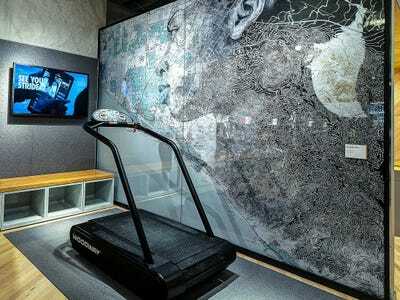 It will also carry casual sportswear, in addition to activewear, that could be worn outside the gym,Bloomberg reports. 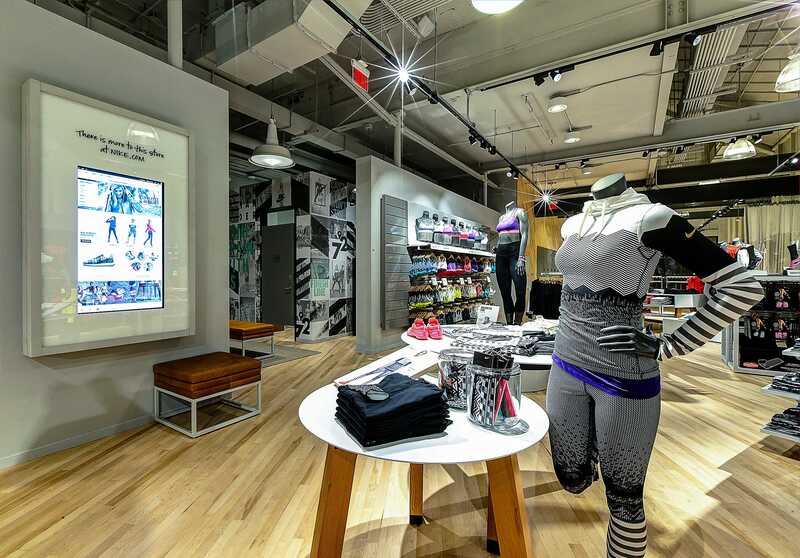 “Our women’s business has never been stronger and this new store is the ultimate expression of our commitment to women who run, train and live the look of sport and fitness throughout their day,” Amy Montagne, the vice president of Nike Women, said in a statement. Nike expects its women’s business to grow faster than its men’s business, from $US5 billion at the end of this fiscal year to $US7 billion by 2017, according to Bloomberg. 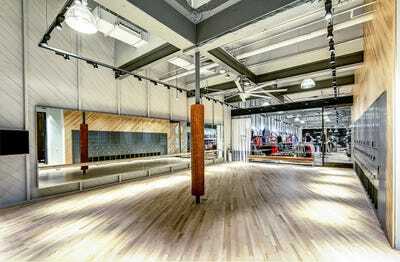 A second women’s-only store will open in Shanghai at the end of the month. The company’s new women’s-only stores come as rival Under Armour is investing heavily in its female business. Under Armour, which recently surpassed Adidas to become the second biggest sportswear brand in the US, launched its largest-ever global women’s marketing campaign earlier this year and signed deals with supermodel Gisele Bundchen and ballerina Misty Copeland. The Baltimore-based company has grown rapidly over the last 18 years. When it was founded in 1996, it had $US17,000 in revenue. This year, it’s expected to bring in $US3.03 billion. 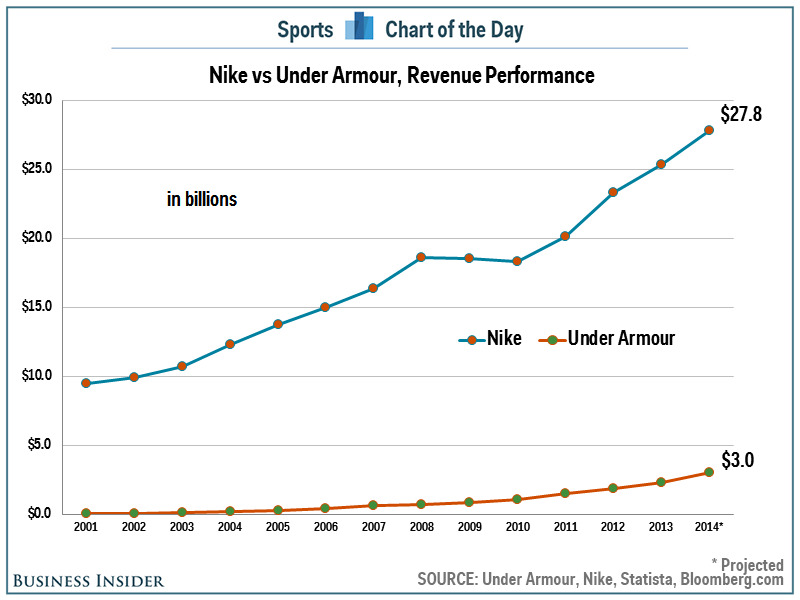 That’s still only a fraction of Nike’s sales, which are expected to total $US28 billion this year.